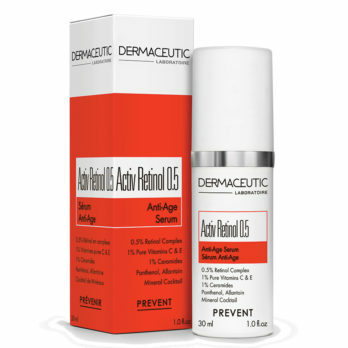 This antioxidant, anti aging skin serum delivers real results. 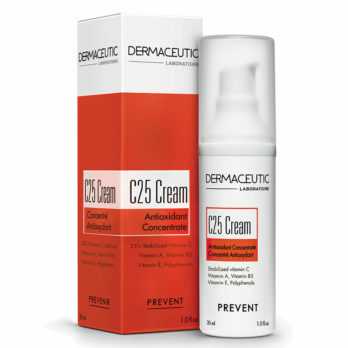 Users experienced a 212% improvement in skin clarity after 6 weeks with this intensive treatment. Directions: Using fingertips, gently apply serum to cleansed face. 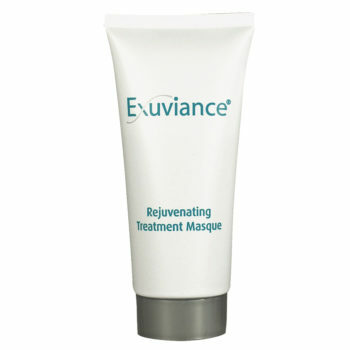 Apply with special attention to the creases / wrinkles around the eyes, forehead and smile lines around mouth and nose. Smooth remaining excess over adjacent areas of the face. 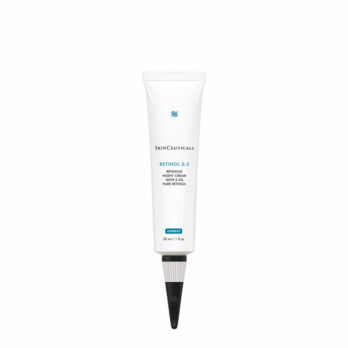 Best results when used nightly, followed by Evening Restorative Complex. 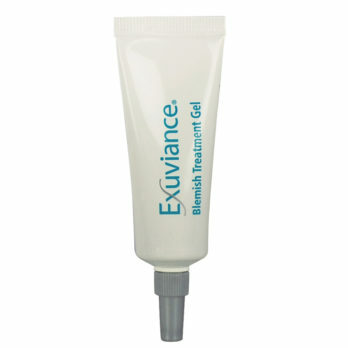 Exuviance does not recommend mixing serums with one another or other products and storing them. Serums can be mixed together or into a moisturizer and applied right away. 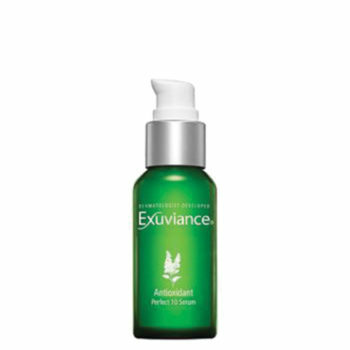 TIPS: Allover radiance booster for whenever skin is dull, especially after exposure to the elements or in dry winter months. 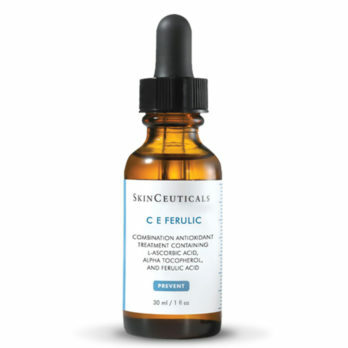 Ideal when skin is stressed or after superficial cosmetic procedures such as AHA or Glycolic peels. 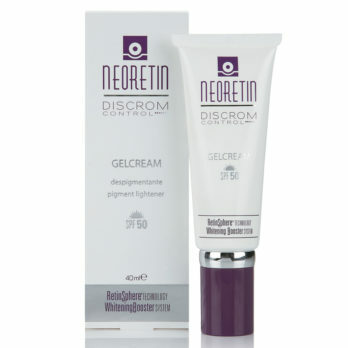 Suitable for normal to dry skin, or in place of a moisturizer on oilier skin. Clinically proven to restore youthful radiance, this powerful serum dramatically diminishes visible signs of aging, bringing new life to dull stressed skin. The unique formula concentrates potent Alpha Hydroxy and Polyhydroxy Acids (AHAs/PHAs) to significantly improve seven signs of photoaging, including lines and wrinkles, enlarged pores, loss of firmness, uneven pigment, dullness and rough texture. Our patented Bionic and AHA/PHA blend is enhanced with a multivitamin complex and marine botanical for added brilliance. This customized formula gently stimulates cell turnover and reduces the appearance of uneven pigment for a smoother more luminous complexion. Lactobionic Acid and Gluconolactone act as potent antioxidants, helping to prevent cell and elastin degradation, neutralize damaging oxidative metals, and strengthen skin’s protective barrier. The result? 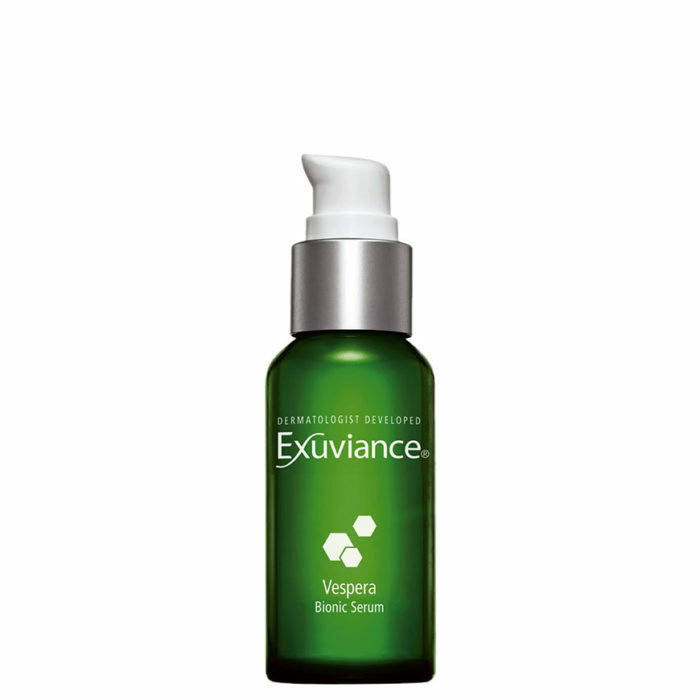 Vespera Bionic Serum is clinically proven to visibly improve skin radiance 212% in only six weeks. 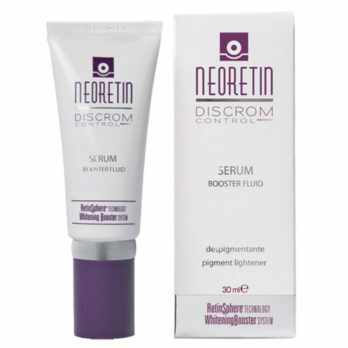 * Supercharge your daily skincare regimen with this concentrated problem solving essential. Key Ingredients: Lactobionic Acid, Gluconolactone, Mandelic Acid, Pro Vitamins A, C, and E.